The FUNdamentals of Climbing 2 builds upon the first workshop, looking at how specific techniques can be coached and is part of the requirements for the Level 1 Climbing Coach Award. 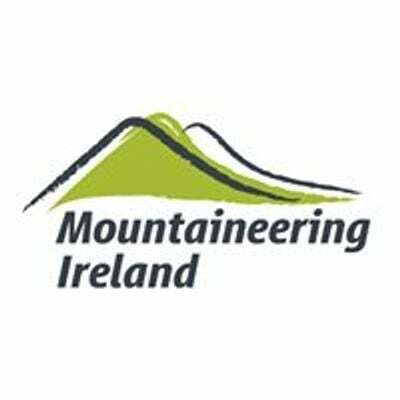 Prior attendance of a FUNdamentals of Climbing Workshop 1 is required for this workshop. 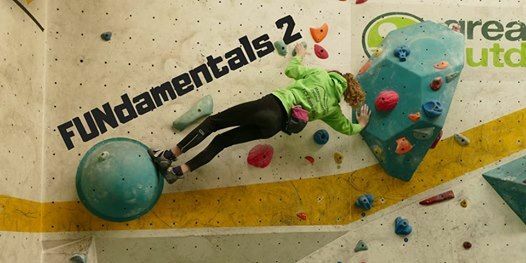 FUNdamentals 2 looks in greater detail at the sport specific requirements of climbing movement. 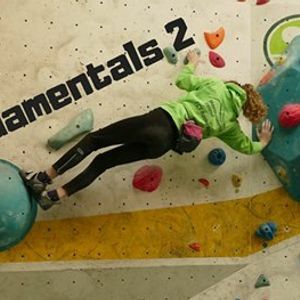 Without a good grounding in technique a climber can never reach their potential. Become a fully accredited Yoga Teacher in Galway this June!